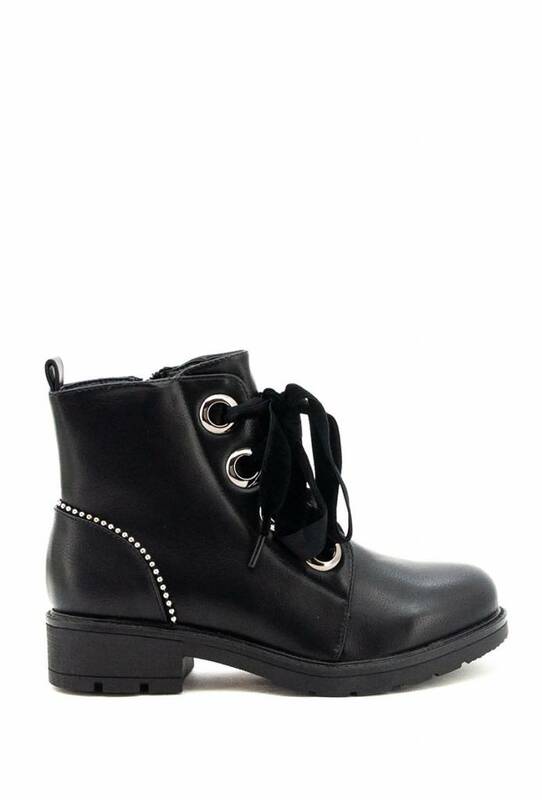 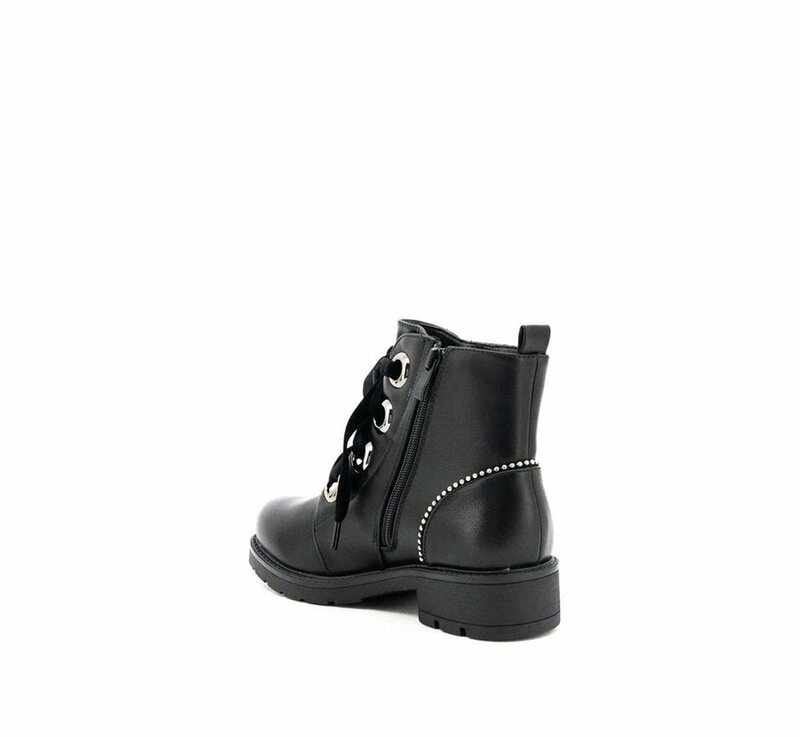 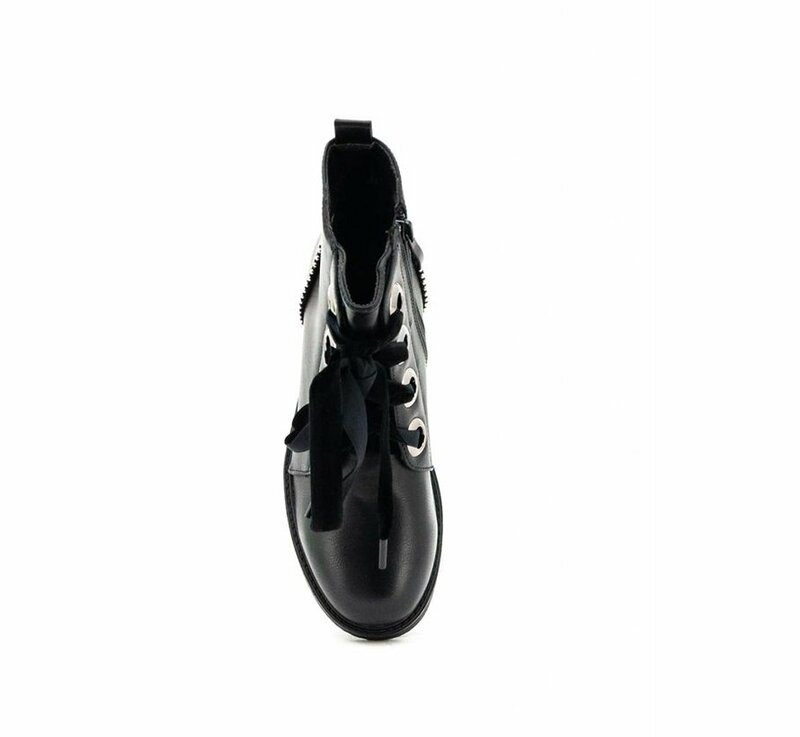 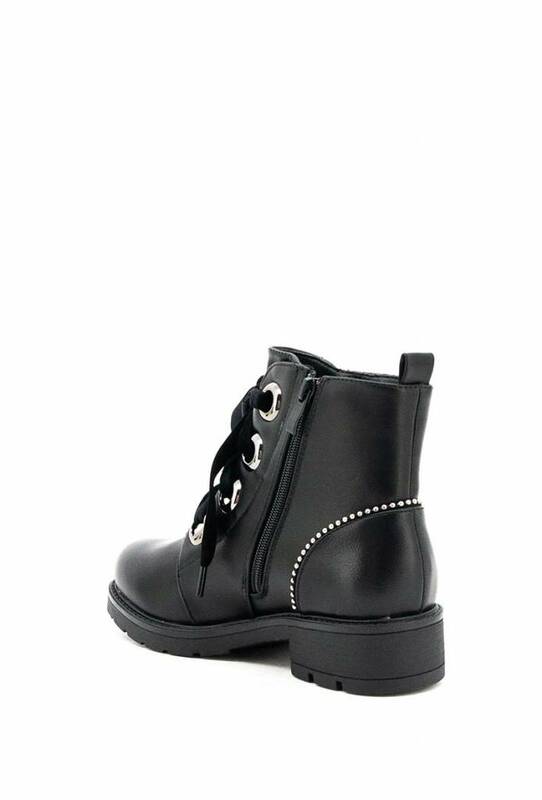 Indispensable in every wardrobe: the biker boots! 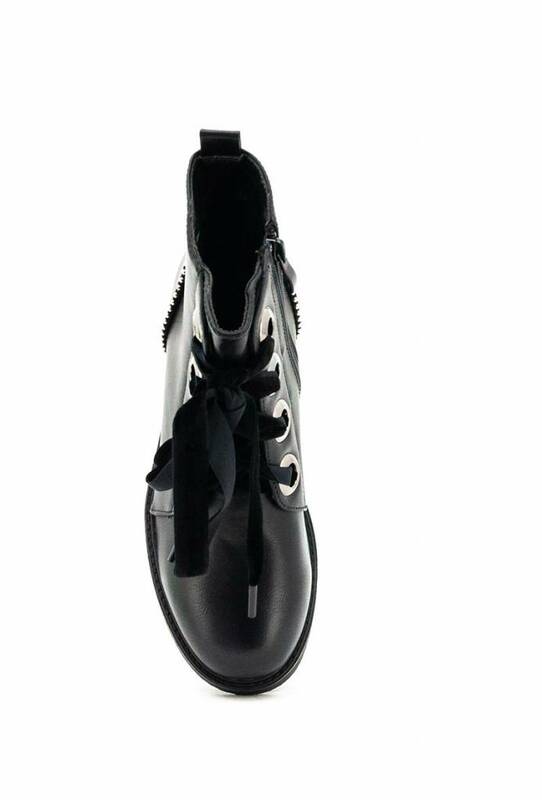 Our biker bow plays it cool with a wink through its cute lace bow. 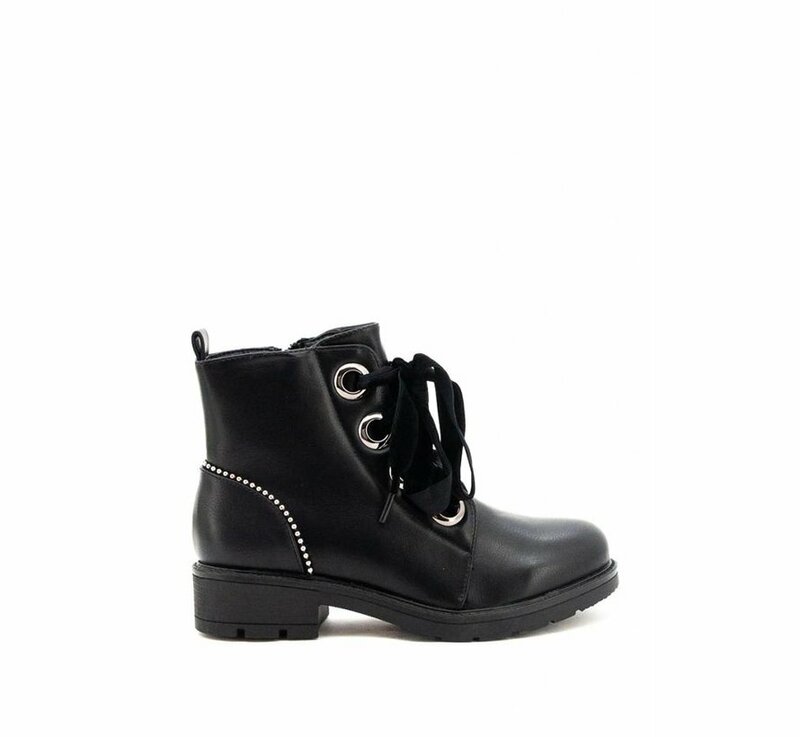 Combine them with a nice dress for a cute contrast or style them with a sturdy jeans for a badass look... Whatever you chose, you can't go wrong with the biker boots!